Congratulations to David Eller ’59)on receiving the Distinguished Alumnus Award. Eller received bachelor’s degrees in business administration and geological engineering. He is currently founder and CEO of a biotechnology firm. Eller also served as A&M System chancellor and Board of Regents chair. Awarded since 1962 to some 250 of Texas A&M’s 440,000 former students, the Distinguished Alumnus Award is the highest honor bestowed upon a former student of Texas A&M University. Presented jointly by the university and The Association of Former Students, the award recognizes Aggies who have achieved excellence in their chosen professions and made meaningful contributions to Texas A&M University and their local communities. 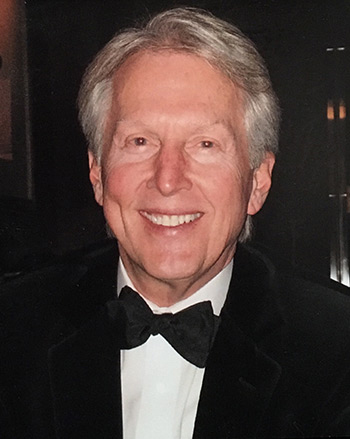 Congratulations to David Eller (’59) on receiving the Distinguished Alumnus Award.